Andrea Pompili is an information technology specialist that takes care of security. Quite young, he joined the computer's world with one of the most famous Italian games based on the C64 platform. 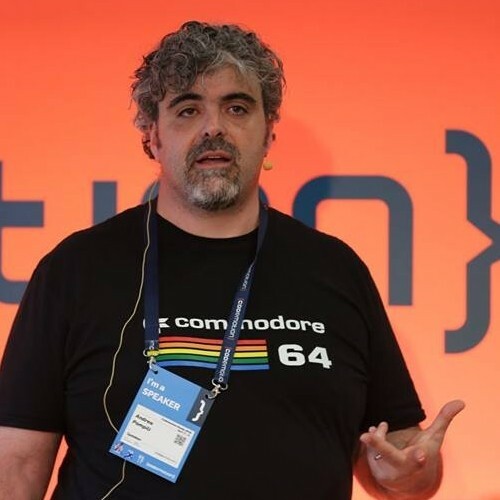 Once graduated, he started working first in the software development market, and then in computer security, following security threats and solutions on strategic projects. Currently Andrea is a strategy advisor in security, and aims to discover and integrate innovative solutions for this connected world. Starting from 2013 he has joined the OWASP ZAP developement core team.